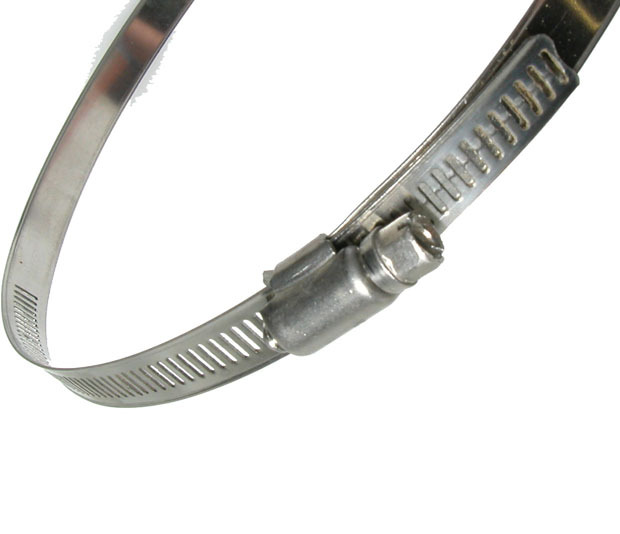 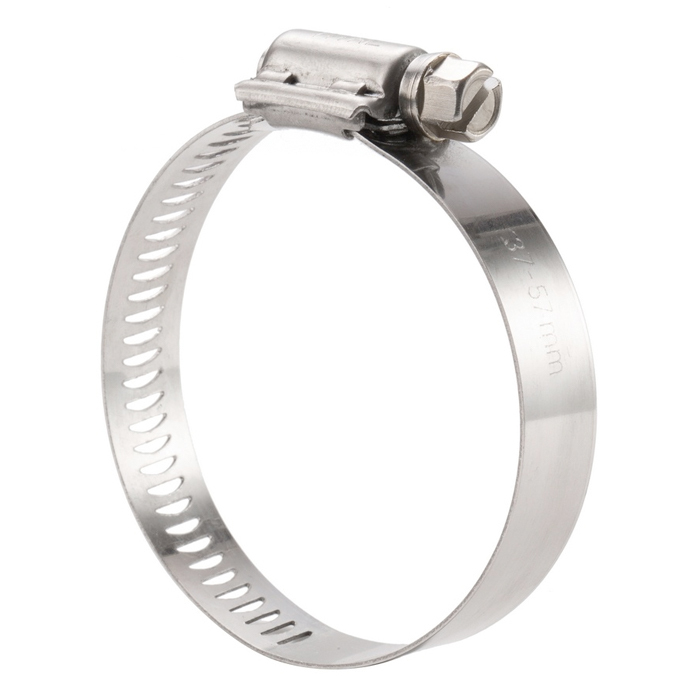 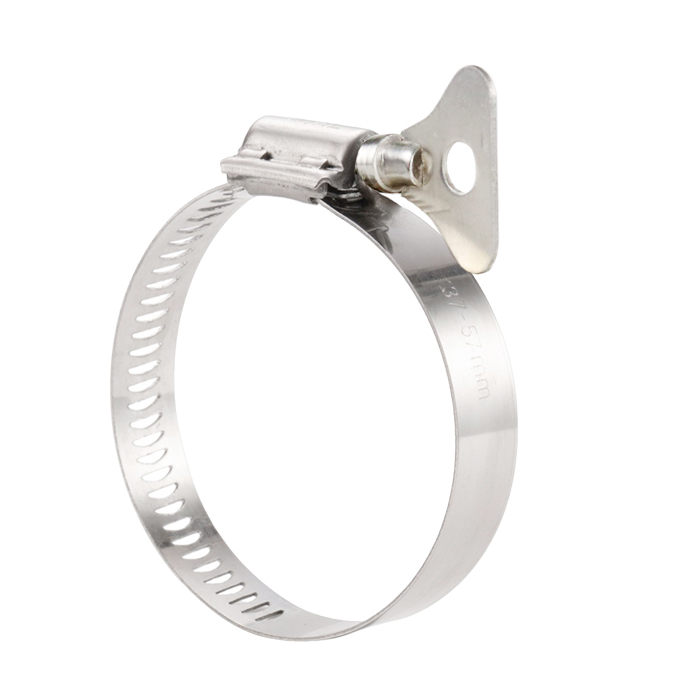 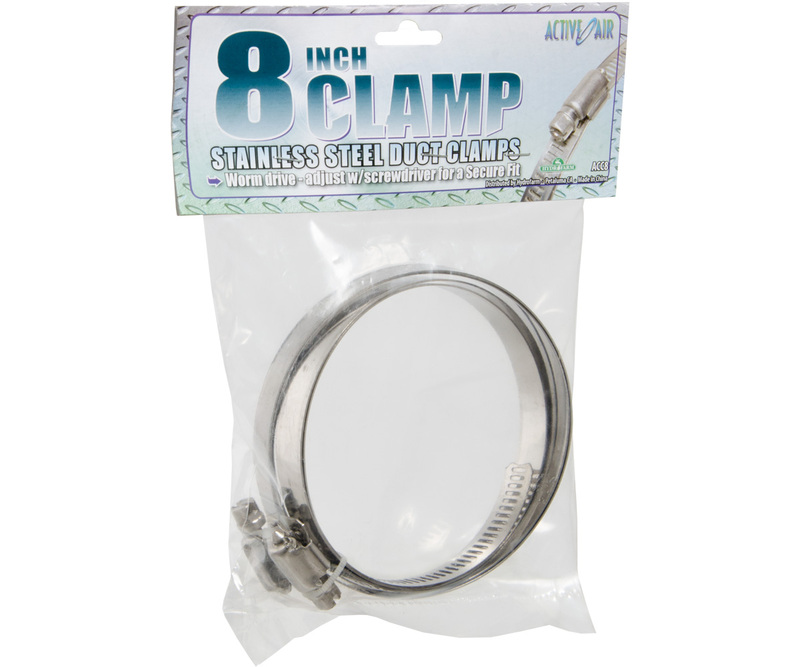 Browse BAY HYDRO LLC's extensive catalog of Duct Clamps. 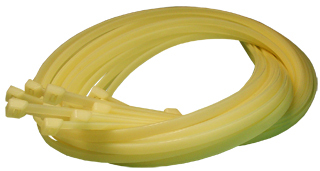 BAY HYDRO is Your One Stop Garden Shop. 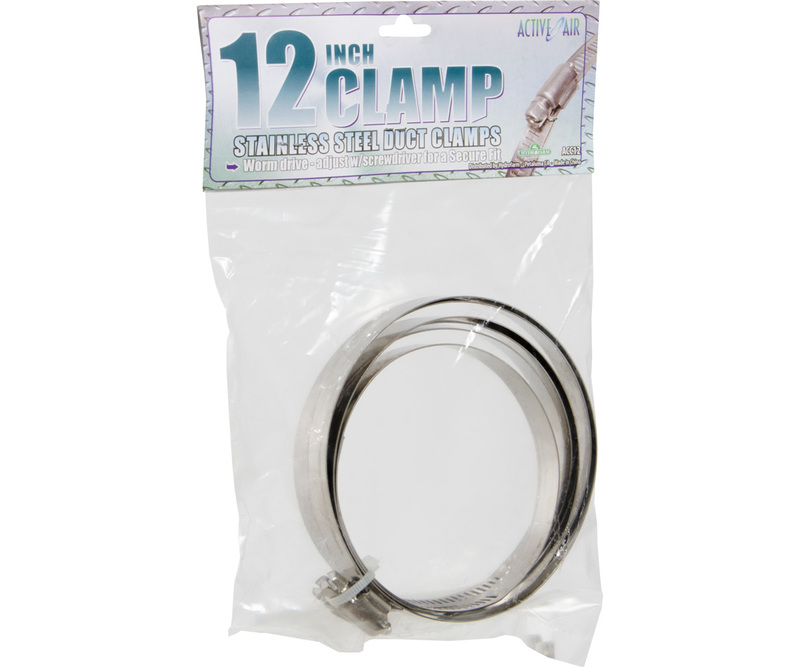 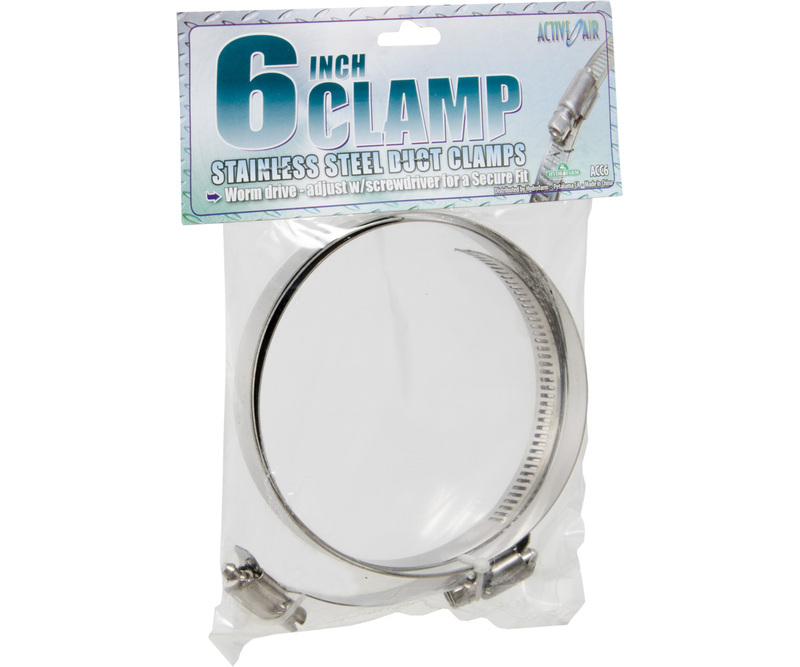 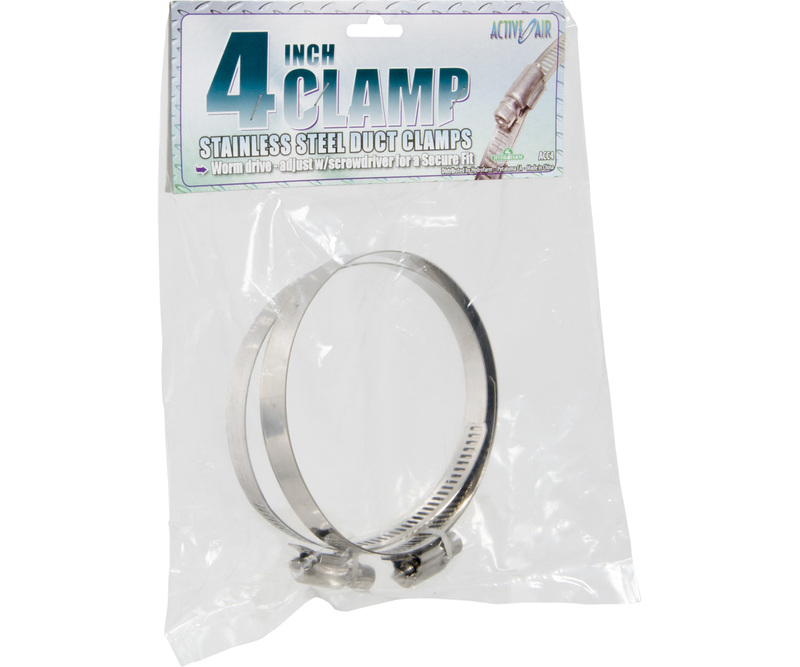 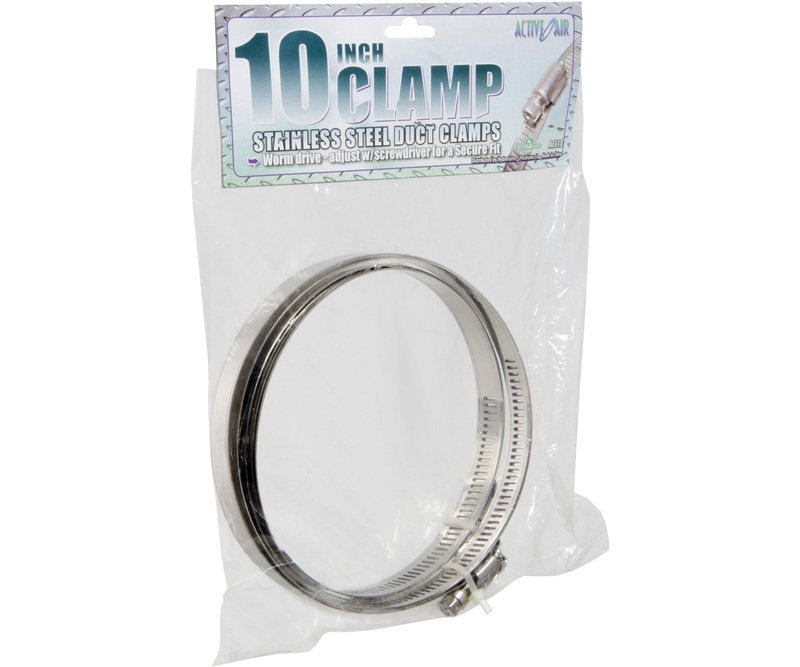 Active Air Active Air Stainless Steel Duct Clamps, 4"
Ideal-Air Butterfly Hose Clamp 2 / Pack 10"
Ideal-Air Butterfly Hose Clamp 2 / Pack 12"
Ideal-Air Butterfly Hose Clamp 2 / Pack 4"
Ideal-Air Butterfly Hose Clamp 2 / Pack 6"
Ideal-Air Noise Reduction Clamp 10"
Ideal-Air Noise Reduction Clamp 12"
Ideal-Air Noise Reduction Clamp 8"
Ideal-Air Quick Release Stainless Steel Hose Clamps 2 / Pack 10"
Ideal-Air Quick Release Stainless Steel Hose Clamps 2 / Pack 12"
Ideal-Air Quick Release Stainless Steel Hose Clamps 2 / Pack 6"
Ideal-Air Quick Release Stainless Steel Hose Clamps 2 / Pack 8"
Ideal-Air Stainless Steel Hose Clamps 2 / Pack 10"
Ideal-Air Stainless Steel Hose Clamps 2 / Pack 12"
Ideal-Air Stainless Steel Hose Clamps 2 / Pack 6"
Ideal-Air Stainless Steel Hose Clamps 2 / Pack 8"
Ideal-Air Butterfly Hose Clamp 2 / Pack 8"
Active Air Stainless Steel Duct Clamps, 10"
Active Air Stainless Steel Duct Clamps, 12"
Active Air Stainless Steel Duct Clamps, 6"
Active Air Stainless Steel Duct Clamps, 8"